COMMENTS: It will enhance a charcoal soap or great for swirling into another soap. 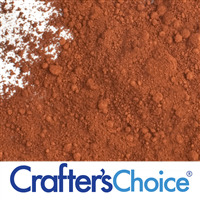 "Crafters Choice™ Matte Black Oxide Pigment Powder "
COMMENTS: I use this product to color my soaps, and other products. It works very well . "DO NOT USE FOR BATH BOMBS"
COMMENTS: I like using this color to make black bath bombs and to darken products with activated charcoal without causing products to stain. 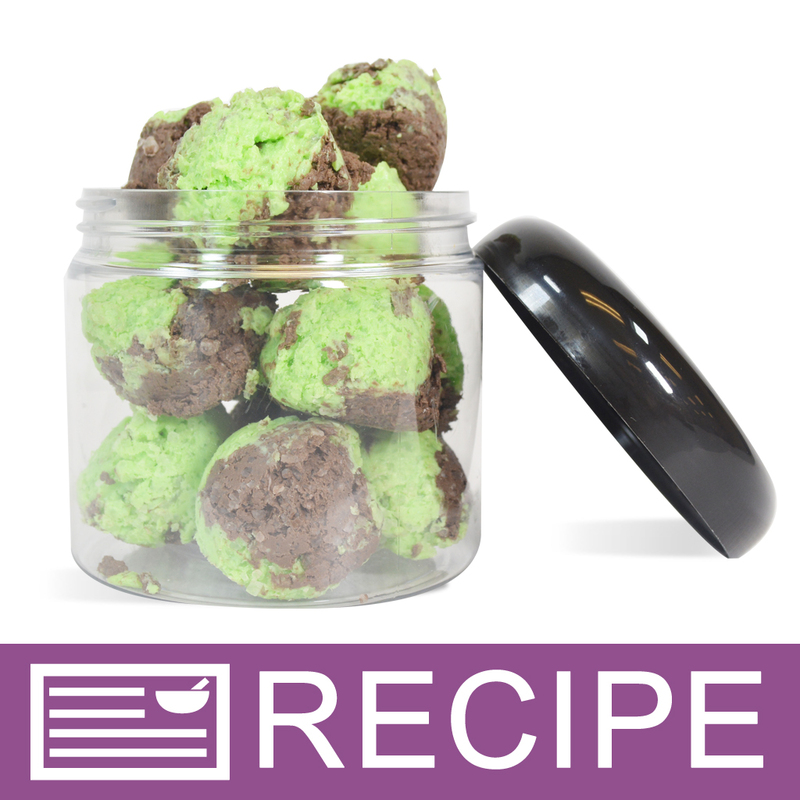 COMMENTS: Easy to mix and creates a beautiful black color in soap and bath bombs. And you can't beat the price. COMMENTS: If you have struggled how to get your bath bombs really black, this will do the trick. A little bit goes a long long way. COMMENTS: Sometimes you want a black color without the absorptive properties of activated charcoal. This works for my purposes. COMMENTS: Stays true in cold process, a little goes a long way! COMMENTS: Dyes soap a perfect black! COMMENTS: Depending on how much color you use, you can get some nice grays to black color. 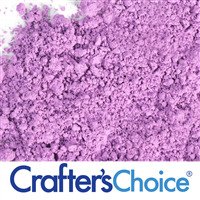 "Incredibly pigmented! Use with care!" COMMENTS: This is a super pigmented product and you need to be very careful with how much you use. If you are using it in bath fizzies do NOT put it in with the dry mix, you'll just create a tub staining mess. Mix it beforehand with either an oil or polysorbate 80. I'd suggest starting with a very small amount, like 1/2 a teaspoon. You can work your way up from there with subsequent tests. If you mess up and it stains your tub or sink, you can scrub it off with some bathroom cleanser and a Magic Eraser. "Stains but gives a nice color"
COMMENTS: It stained my bowls and is annoying to get off my sinks. Thankfully, dawn dish soap works wonders...still couldn't save my bowl. However! it gives a good color and I haven't tried it with polysorbte 80. I believe adding that will make it easier to work with and will give the maker confidence in selling products using this colorant. I was afraid to without polysorbate 80. COMMENTS: This product works well, but I would just rather use charcoal. COMMENTS: Love this when I need a very very black! Nice in my MP and my CPHP! In a clear base, very darker then darkness!
" Crafters Choice™ Matte Black Oxide Pigment Powder"
COMMENTS: Makes great black bath bombs with strong color. COMMENTS: This was my first try at using black oxide with my MP soap. I love it! I mixed it with 91% RA before adding it to my melted base and it mixed in wonderfully! COMMENTS: I used this mica in some MP soap I was making that I didn't want to put charcoal in (which is my usual black colorant) and it works like a DREAM! Just a tiny amount turned 3 lbs of clear MP base into pitch black, opaque color that I used for some Halloween molds. I even poured it on top of white and you can't see through it. Amazing and so easy to work with! 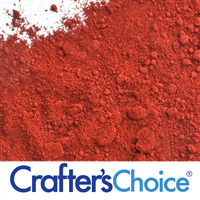 COMMENTS: Great pigment for use on it's own, or for custom blending to the perfect shade you're looking for. "Used in Melt and Pour Soap"
COMMENTS: I was able to achieve a true black color in my melt and pour soap using this product. I used a matte black color bar and was only able to achieve a dark grey. Since this was a sample, I am going to order a full jar. COMMENTS: Good basic color on its own or mixed with other colors. COMMENTS: Can't really get black in bath bombs but does very well in soap. COMMENTS: A lot of pigment for the money! Would not reccomend using for bathbombs because it will leave residue in tub! COMMENTS: This works perfect. Always comes out with a perfect shade of black or a nice dark grey if I want. COMMENTS: It mixes well but it did bleed into my bottom white layer a bit. COMMENTS: I like this black, it looks great and with prompt cleaning it doesn't stain tubs. COMMENTS: Premixed with glycerin and added to soap batter - gives a nice deep black color without speckles. COMMENTS: Gives your soap a really cool color! 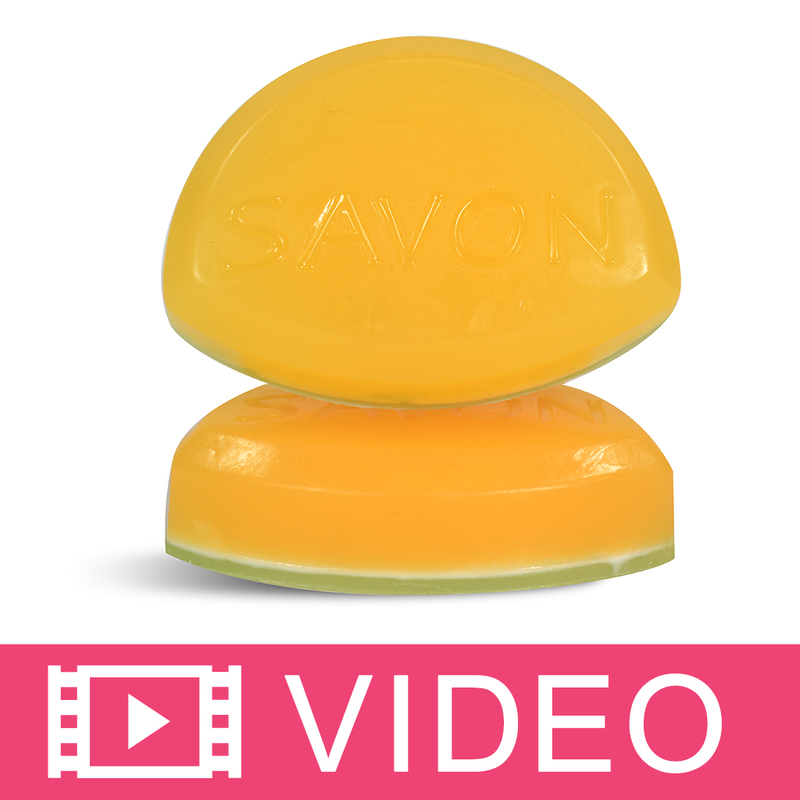 COMMENTS: Product mixes well with cold process soap. A little goes a long way. Highly recommended product and will buy again. COMMENTS: Works perfect. Nice quality. COMMENTS: Produces a grey to black color depending on how much is used. A little goes a long way! 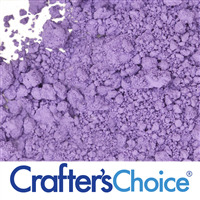 "Crafters Choice™ Matte Black Oxide Pigment Powder"
COMMENTS: My mens Lavender/pepper soap looks perfect with a touch of this for coloring the bars. I can adjust the amount of color easily if needed. It is easy to use and mixes well in the MP bases. COMMENTS: Perfect for my Melt & Pour soaps. Blends well. COMMENTS: I add it to colors that need toning down some and I add it on its own. It is great, no bleed and couldn't do without it. COMMENTS: I love that I was able to get a nice deep black and did not have to use a lot to do it. It blends really smoothly and completely . Great size for the price. COMMENTS: I love this color, it produces a nice deep black color and doesn't bleed at all. I highly recommend this if you're trying to color your soap black. COMMENTS: Nice clean black in my CP soap. COMMENTS: This was a great black color in my HP Soap. COMMENTS: I bought this black pigment to use in place of activated charcoal...and I LOVE it! It's still a "messy" black powder but it mixes well and easily and gives me the black that I'm looking for. YaY. 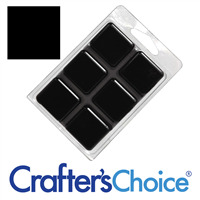 "Creates a nice dark black"
COMMENTS: I mostly use this in cold process soap and this definitely creates a nice black. Blends well into soap. No clumps. "Matte Black Oxide Pigment Powder"
COMMENTS: Difficult to mix due to clumping but this made an excellent dark grey without a lot of powder. I liked this much more than the liquid pigment. "True black but mixes well with other colors"
COMMENTS: Great pigment to have on hand for darkening a shade. Love using WSP's pigments! Can bleed, morph and fade but use that TO your advantage when designing your soap. COMMENTS: Buy most of my pigment powders through WSP. Love the packaging and the quality. COMMENTS: Make sure to mix this with a bit of water and stir vigorously before adding to soap. This is the best black on the market that we have found. True black color! COMMENTS: I used to use activated charcoal to achieve black color in cold process soap. I don't gel my soap so I always had to use a lot to get the final soap to look black. Too much activated charcoal can be very drying to the skin. Since then I switched to black oxide. This oxide is very potent, a little goes a long way. COMMENTS: I like this better than activated charcoal because it doesn't accelerate my trace by soaking up all the water. COMMENTS: This colors lasts in CP soaps. It's great for Halloween time. I highly recommend! Fast shipping and excellent price! COMMENTS: I have only used this once so far but it turned my soap a dark, midnight black...exactly what I was looking for. I just hope I didn't use too much. COMMENTS: I used this as a contrasting color in M&P soap. I mixed it with glycerin and it did work very well. It gave the deepest black color, did not bleed, and was easy to work with. This is a keeper. COMMENTS: This product works wonderfully. Go from light grey to very black. Can even add it to other colors for a darkening effect. Do not make the mistake of mixing it intially in washable containers, use diposable for first mix then add to traced soap. Almost impossible to get spoons and bowls clean. Once added to soap easily cleaned. It's that raw form that is tenacious. COMMENTS: A little goes a long way. Beautiful results. Will reorder. COMMENTS: This color worked great in my soap. COMMENTS: Great Color, Liquid is easy to use and blends easily doesn't migrate. COMMENTS: Great product. Great for CP soap! COMMENTS: Really great color for soaps. Mixes easily. "Matte Black Oxide Pigment Powder "
COMMENTS: Great Color in CP. Wish I would have purchased a larger amount. Definitely adding to my next shopping list. COMMENTS: This is a wonderful color!! 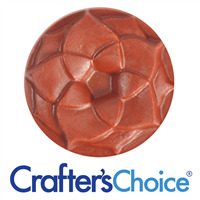 I have used it in cold process soaps and salt bars and they look great!! You can add a few drops of titanium dioxide and get grey. Also when used in goat milk soap you can titanium dioxide and get a bluish grey color that is beautiful!! It doesn't take very much at all to color an entire batch!!
" Matte Black Oxide Pigment Powder "
COMMENTS: Matte Black Oxide Pigment Powder is great deep black colorant in clear base. Great for Halloween projects. COMMENTS: Great black. I mix a little with glycerin and make embeds for my Man Bar of soap. Does not fade! COMMENTS: Works well. A little goes a long way! 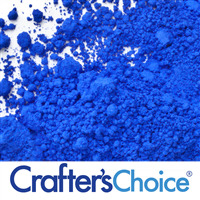 COMMENTS: Fantastic pigment, Absolutely perfect, I love it! COMMENTS: So much better and easier to use than charcoal. Glad I found this! COMMENTS: this is the only color pigment that allows me to get that pitch black shade when i need it. super easy to use. COMMENTS: I wanted to do some swirls with black & charcoal is to scratchy. This is the perfect solution! Going to order larger size soon. COMMENTS: Very nice color. Can be used to create gray. Needed a bit for black. "Adds great color while keeping bubbles white!" COMMENTS: I have used this product for darkening my soaps very successfully. I also use it to delineate between colors for another look to my soaps. I really like this product. COMMENTS: I pre-mix this colorant into a tiny bit of vegetable glycerine and mix well. Works great! A little bit goes a long way and left my soap a gorgeous black color for my men's soap. COMMENTS: Hold color very well. Used in melt and pour soaps. Very satisfied with color. "Easy to use too much"
COMMENTS: A little bit of this goes a very long way, be careful or it will turn lather and wash cloths black. I used this a couple times for accent swirls in my cp soap, I still have about half left of my sample packet. It works great, but remember it is very potent! COMMENTS: This product was super easy and amazing to work with. It produced the deepest richest black from any powder type product I have worked with. It also did not bleed when I poured clear over it :) I love the fact that I don;t have to use a lot to get the color that I want. I bought the small jar and I think it will last me a very long time. "using Matte Black Oxide Pigment Powder"
COMMENTS: I really like how the black pops in a bar of soap, it makes it look so pretty... But the lather/suds turns black... some of my customers complained about black color being in the hand after use. COMMENTS: Used this in a cold process layer soap and only use half teaspoon and it was so black. Trust me this is great and strong in color. In the end when I was washing up, everything in the sink was black lol. 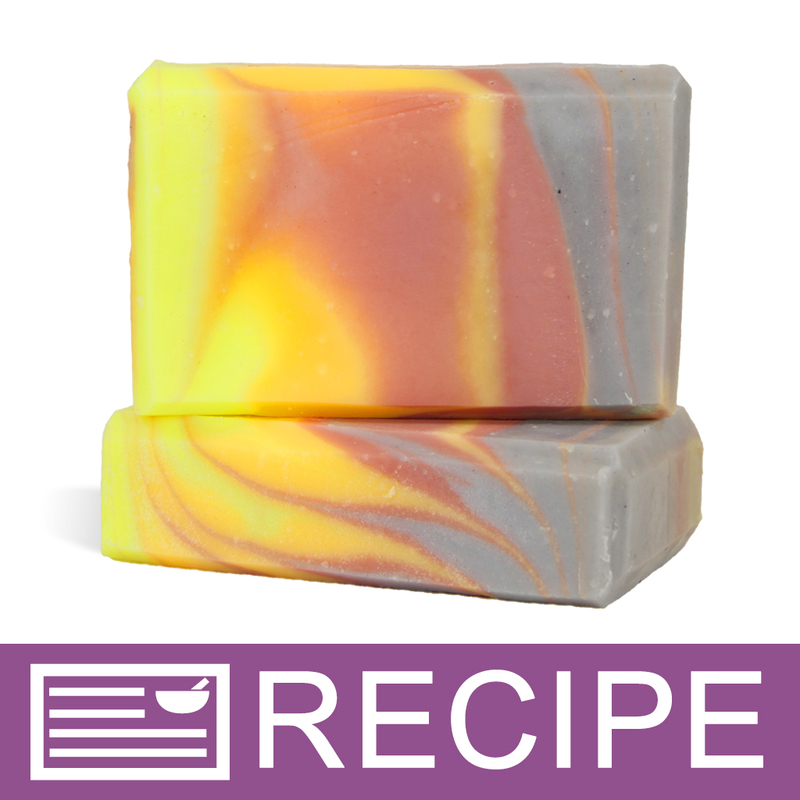 COMMENTS: I love using this colorant for a grey in my soaps. It mixes well, and stays true in my soap. COMMENTS: This is great for my Black African Soap - love it! "Good for "Pencil Line" in CP Soap"
COMMENTS: I use this for a very thin "pencil line" between layers in my cp soap. I only have to sprinkle it lightly. For black soap, it only takes a little bit to get a pure black color. I mix it with a little bit of my carrier oils or glycerin before adding it to my soap batter to get it to blend in smoothly. COMMENTS: I used this in an MP and CP project. Gave me the perfect black in both projects! "I make a mess with this!" COMMENTS: After reading all the great reviews, I guess it's just me. I've used this with glycerin a few times but I just make a mess. It gets on everything no matter how careful I try to be. When I go to wash off my mold, tools, etc., it gets all over the sink, the dishes, my hands, everything. It does produce a nice bold black color. It does mix easily and well with liquid glycerin, so I do give it a 4 star rating. I should just stick to the color bars. Much easier to use for me. COMMENTS: I like the black oxide Pigment powder the price is great and it behaves well in my CPOP soap. A little goes a long way. COMMENTS: Easy to mix (in oil or glycerin). Do not clump and do a real black with not much pigment added. Easy to use and to work with. COMMENTS: Makes a great black! "Where would you be without some black"
COMMENTS: The powder is very easy to disperse in oil. Great quality, good price and good container that is very easy to store and use. Much better than bags. COMMENTS: This made a nice true black for stripes in my soap. I didn't experience any bleeding although I'm still watching it. 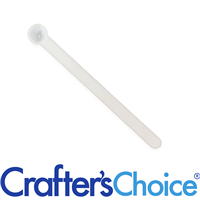 Overall very easy to use, good color, I would recommend. One thing I did do was to transfer the powder out of the bag and into small containers. The bag made it difficult to use. For the small amount left in the bag I simply added a small amount of oil to the bag, sealed the bag and massaged it to get every last bit. I then used the oil in my soap. COMMENTS: Another colorant that a little goes a long way. I was surprised at how nicely this mixed and how little I needed to get a nice deep color. This is another staple as a soaper that I can't be without. COMMENTS: Mixed easily with glycerin and gave me a nice dense black color that did not bleed when swirled with white and other colors. COMMENTS: This product is great in CP. I learned to be careful with this as a little goes a long way. I will not buy my black from anywhere else because I know how great this one is. COMMENTS: I love this oxide, you can add them to other colors to darken them, or use it by itself! Its a great product to have on hand. COMMENTS: This an excellent black for soap. I love that it can be used on its own or to darken other colors. COMMENTS: Just a little is needed and I love how you can play with other colors to make them more deeper dark in color. COMMENTS: I use this and mix it with pure glycerin and re purposed one of my mica containers with the twist top cap from WSP. I made a huge batch and now I have black coloring that is ready to go at all times. Mixes well with M & P soap base. COMMENTS: A necessity in every Saints fan's collection. COMMENTS: I Love using this in a number of different techniques. ALL you need is a tiny bit to make a huge impact. COMMENTS: I made a premix with castor oil, Works terrific in M&P. COMMENTS: Love this black oxide for my cold process soap. Great product! COMMENTS: This was used to make a beautiful swirl in Anise soap. Need a bigger size next time! COMMENTS: I used this oxide as a swirl in a 2 lb loaf scented with the CC Moonlight Path FO (ordered from WSP). The end result of the combo was awesome. The oxide colored the soap like a breeze. 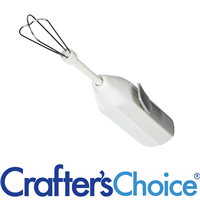 I mix the oxide in oil @ 10 minutes before adding soap at light trace then used this to swirl into my entire loaf colored white with the water based TD (ordered from WSP). Everyone loves this soap. A little goes a long way depening on what end result color you're looking for. I wanted black so I used a tad bit more. Easy to use and easy to dispense containers work for me. COMMENTS: Pretty easy to get a true black with this oxide without ending up with grey lather. You don't have to use that much and it premixes well with glycerin so that you can have it ready to add when your making a batch of soap. The price is great for the amount that you get. 2 oz will last through quite a few batches. COMMENTS: I've gotten a nice deep black and also shades of grey using this pigment. If you want a true black, you will have to use more of course, but stay away from lighter base oils if you do or you will have a harder time achieving a rich black color without ending up with colored bubbles or lather. When I don't use activated charcoal powder for my black, this is what I grab! COMMENTS: I needed a good, true black (not gray) for use in swirls in CP soap. This filled the bill perfectly. I did a hot pink (neon), green and black swirl that turned out beautiful. A little goes a long way in swirls and I have enough in my jar to last a long time. I can't wait to use it again. "A classic... and must have for any soap maker"
COMMENTS: I discovered that in white bases it turns gray if that is what you are looking for. Best used in MP bases. "The best pigment for Black Tie FO." COMMENTS: I used this along with titanium dioxide for my Black Tie soap. The swirls came out clear and without any migration at all. Thanks! 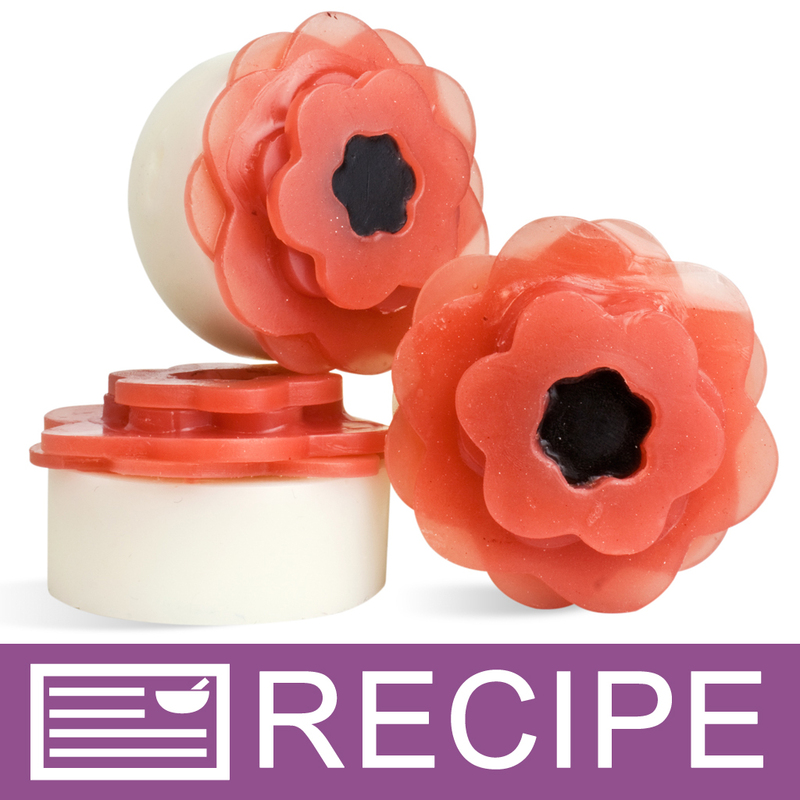 COMMENTS: I love using pigments to color my soaps and the black oxide is so versatile! Light grey to super dark black - it's so easy to get whatever shade you want with this. "Great pitch black or grey"
COMMENTS: Depending on how you use this colorant -- it can produce a true black or a muted grey (amounts and if you use a white base). I love it and will be buying more in the future. 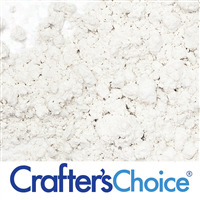 COMMENTS: I love this powder and use it for detailing my soaps by hand. I always keep some in stock. Thank you WSP for great prices and fast shipping. COMMENTS: This is great to color cp soap. No bleeding, nice swirls, don't need to use a lot! COMMENTS: How many times were you reduced to using your activated charcoal to color you soap? That was me for a good while before I stepped in to the world of color. WSP's matte black oxide is affordable and gives perfect results every time. It stores well and disperses well too. COMMENTS: This is exactly what I needed to make eyeliner. It turned out very dark and just what I wanted. I have also used it in MP soap to color small parts. It didn't migrate which was great with the white soap I paired it with. COMMENTS: Used in white and clear melt and pour. I easily achieved the effects I was looking for. Great depth of color. Easy to blend in. COMMENTS: A little goes a long way and you can count on this not bleeding in your product! COMMENTS: I use this in all my bath and soap products. Just a dab placed in my scrub will create a darker color. Not much is needed in soaps either. A teaspoon at most for 2lbs. of soap is needed. Start with a half teaspoon first to see if the color is to your liking. COMMENTS: This is definitely Black. I couldn't believe how stark black my soaps look. Not grey at all. Wonderful color. COMMENTS: I agree with the previous review. I used 2 teaspoons for 2 1/2 pounds of soap. Should have used only 1 teaspoon. Got gray lather. "Can this be mixed into a face oil without staining the skin? " Staff Answer This would stain the face if added to a face oil. "I want to try a black and white soap with good contrast. Would activated charcoal or black oxide work better? I want to avoid staining but want black, not gray. Thanks!" 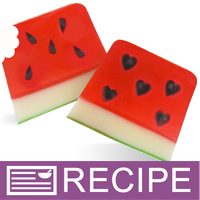 Staff Answer As long as you use a clear soap base, you will achieve a black color using either powder for coloring. You may not completely avoid staining with such a dark color, though. "Could this pigment be used to create a black acrylic polymer(powder) for artificial nail extensions? FYI: I place a layer of clear acrylic powder as a base for all of my colored acrylics to be the barrier. " Staff Answer Since we do not work with any products like this, we cannot state how this pigment color might work in your product. "Will this matte black oxide powder stain the skin or bathtub when used in bath bombs? I'd like to have a bath bomb that turns the water completely black ????" 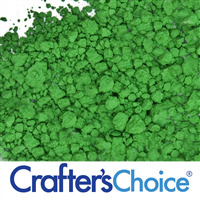 Staff Answer We do not suggest using Pigments in bath bombs as it may stain your bath tub, instead you can try our Black Sparkle Mica Powder or Activated Charcoal but it has not been tested to verify that it will change the color of your bath water. "I am just getting started in making cosmetics. I am learning about Nanoparticles and Micronized. I am wondering if these pigments contain nonparticles? What information you can give me regarding how many micron. " Staff Answer The particle size range for our Matte Black Pigment powder is 0.5-2 microns. "Would this be safe to use in to color a mascara? " 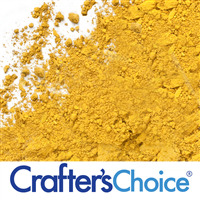 Staff Answer This colorant is approved for use in cosmetics for the eye. You will have to test whether or not it works in your product. "What amount of black oxide pigment would you need to make a very black African soap for a 2lb batch?" Staff Answer Color is a matter of preference. The color you are able to achieve will also depend on the type of soap you are making. 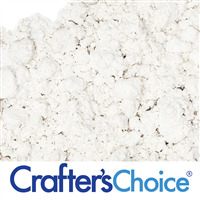 If you are adding this powder to a creamy or white soap base you may not be able to achieve a true black but rather a shade of grey.